Harm Reduction Australia (HRA) is part of the Safety Testing Advisory Service at Festivals and Events (STA-SAFE) Consortium which conducted the first officially sanctioned pill testing pilot in Australia – at the Groovin the Moo Canberra leg in April. The final report of the pilot showed that more than three in five patrons who used the testing facility were surprised by the results that were returned to them. The pill testers identified one sample presenting as ketamine which turned out to be triprolidine, while a sample of speed was actually N-ethylpentylone, a stimulant which has been associated with significant harms. 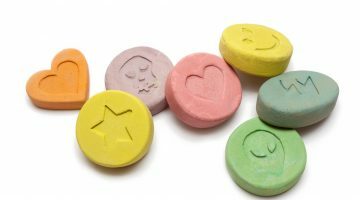 The analysis found that the trial confirmed that Australian MDMA had higher rates of substitution of impurities in the drugs sold on the unregulated market. The report also found that patrons’ knowledge of what they had bought was “often not well founded”. Harm Minimisation Australia describes the pilot as “overwhelmingly successful”. “What is less well known is that the pilot was able to proceed because of the financial and voluntary contributions of HRA, members of the STA-SAFE Consortium and the pro-bono contributions of a number of supporters,” it writes on its fundraiser page. It is encouraging interested people and organisations to donate and be publicly listed as “honorary supporters”. 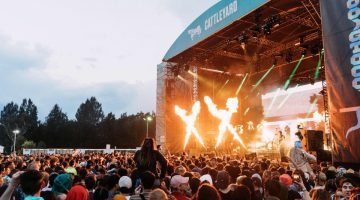 Its president and co-founder, Gino Vumbaca, spoke to Music Feeds and said the fundraiser will let HRA and STA-SAFE “lease equipment needed, and depending on the location of festivals, do at least another four or five pill testing programs, possibly more depending on how much pro-bono support we get”. 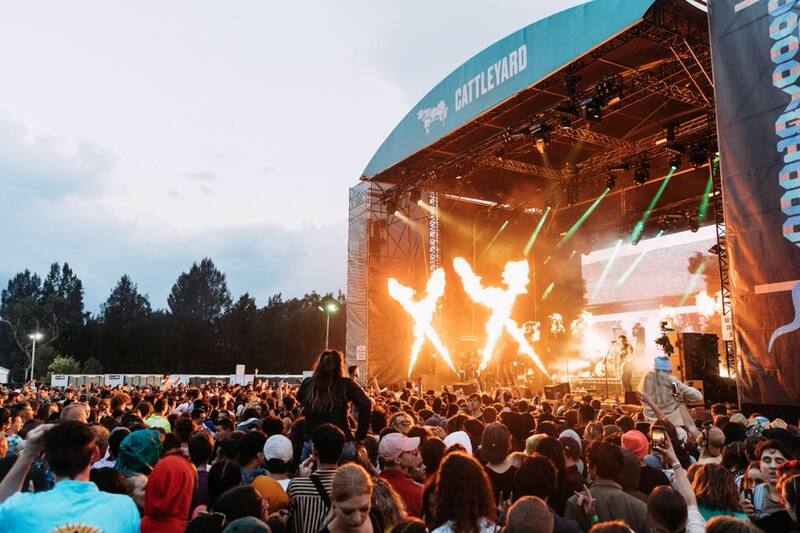 Supporters of pill testing have been speaking with festival promoters in several jurisdictions since the Canberra pilot, he said.